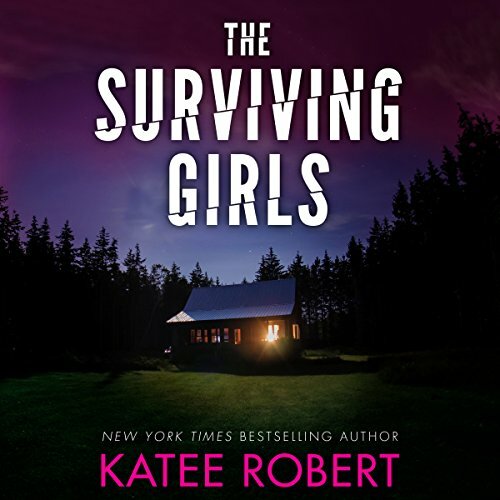 Voir les résultats écrits par "Katee Robert"
Twelve years ago, Lei Zhang and her friend Emma Nilsson miraculously lived through the notorious Sorority Row Murders that left twenty-one of their sisters dead. Still wrestling with the trauma but finally out of the limelight, Lei and Emma are now devoted to helping other victims find closure. But most disturbing for Lei - beyond the gut-wrenching survivor guilt - is that the killer was her boyfriend. He’s behind bars, but she’ll never lower her guard again. 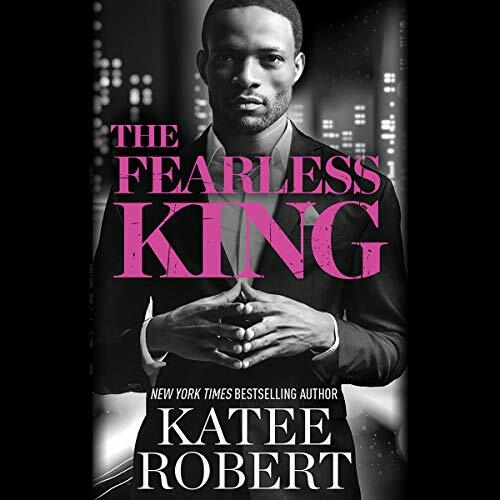 When a copycat killer targets Lei and Emma, FBI Agent Dante Young is put in charge of anticipating the sociopath’s every move. 'I want everything.' She's taking control. And it's driving him wild! Lucy Baudin's ex dented her self-esteem, and it's time to regain control. In her job as a lawyer she's bold and confident. But in the bedroom...she needs inspiration to reawaken her inner seductress. 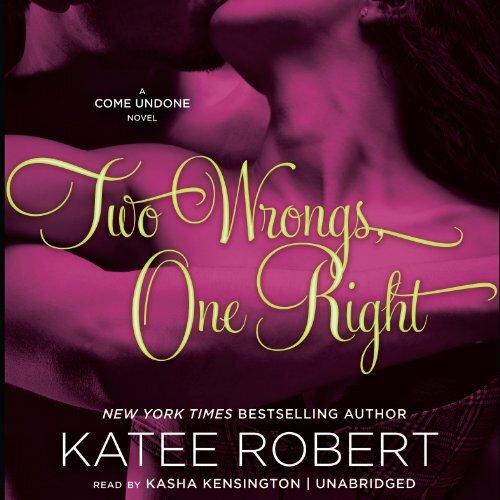 Asking her friend Gideon Novak for help seems wrong, yet so deliciously right! 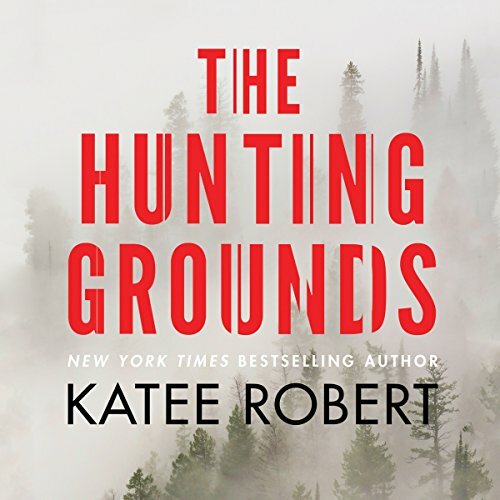 Maggie Gaines used to be an FBI agent - top of her class and one of the bright, up-and-coming stars - until she spectacularly fell apart during her first high-profile case. That was eight years ago. Now she's a ranger at Glacier National Park, and she's found some measure of peace. 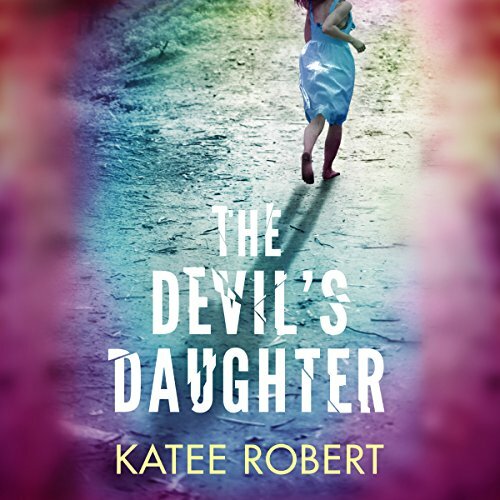 But when the body of a murdered woman is discovered, she must finally put the past behind her and work with the one man she thought she'd never see again. 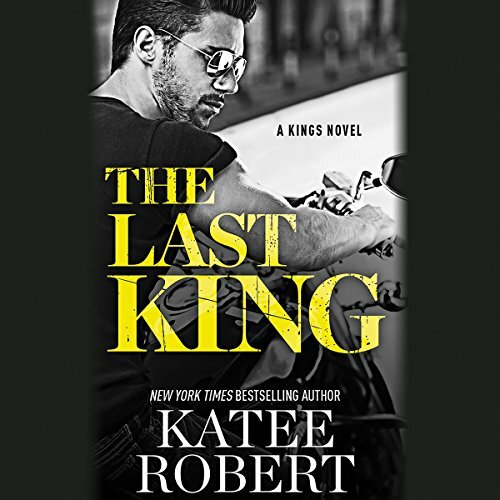 New York Times and USA Today best-selling author Katee Robert begins a smoking-hot new series about the O'Malley family - wealthy, powerful, dangerous and seething with scandal. Teague O'Malley hates pretty much everything associated with his family's name. 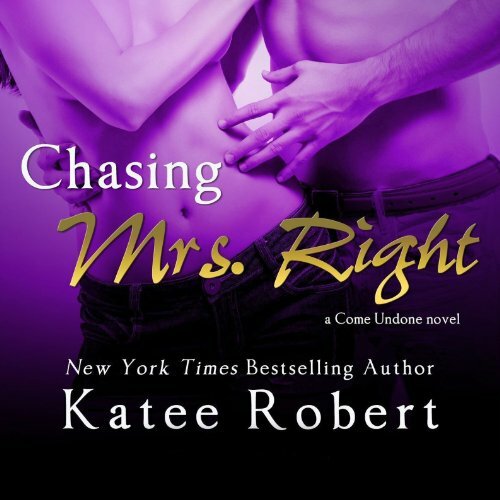 And when his father orders him to marry Callista Sheridan to create a business alliance, Teague's ready to tell his dad exactly where he can stuff his millions. Brianne Nave is never doing her friends a favor again. 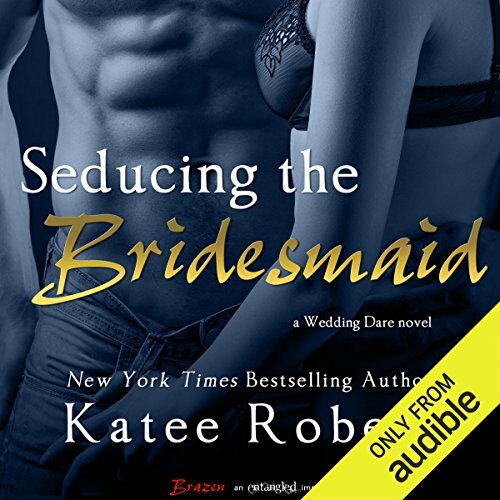 When they begged her to go on a blind date, she didn't expect someone so perfectly gorgeous. She's a mousy librarian - totally not in this man's league. And judging by his odd reaction when she opens the door, he knows it, too. Air force pararescuer Ryan Flannery avoids his hometown at all costs. He's not thrilled about the date until he's shocked silent by the prickly little librarian's sweet curves and kissable lips...and her smart mouth. Journey King is an expert at managing the family business. But when her father returns to Houston hell-bent on making a play for the company, Journey will do anything to stop him, even if that means going to Frank Evans for help. Frank deals in information, the dirtier the better. Rugged and rock-solid, he's by far her best ally - and also the most dangerous.